Can All Locks Use The Same Key? Having lots of different keys for the house can be confusing, especially if you have lots of outer and inner doors which require locking. Of course, every homeowner wants as much convenience as possible, so have you ever asked yourself if the same key can be used to open the same lock. The simple answer is yes, you can. These types of keys are known as master or skeleton keys and can be extremely useful when they are made by an locksmith in Perth. They are mostly used in hotels, where the manager and staff will need to have access to all the rooms at all times. Action Lock is able to make these multi-purpose keys for your home or business. Read our helpful guide about the advantages and disadvantages of having a master, or skeleton, key. Having a single master key that can open any door in the house is extremely useful. You can quickly open any door inside or outside without having to look for another pair. 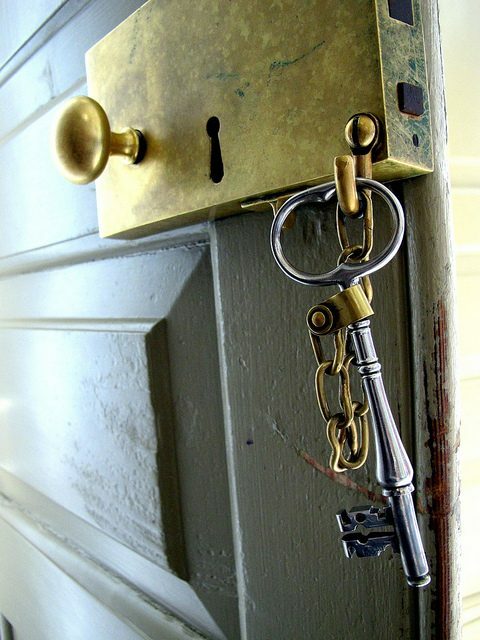 You might want to consider a skeleton key if you have an extremely large house which requires lots of doors to be opened when you come home from work or the shops. This is definitely an option for people who want to streamline their possessions as much as possible. There doesn’t have to just be one master key that is kept by the parents. Teenagers can be given their own copy of the master key, providing that they are responsible enough. Then the whole family will be able to come and go as they please, without having to rely on the senior members of the family to let people in and out of the home. Sometimes you might inadvertently lock yourself in a room. If this happens in a house with lots of different keys, it might be hard to find the right one. The advantage of the master key in this situation is that it can be used to free people who have become stuck in these rooms. Then people will be able to get on with their daily lives as quickly as possible and with the minimum amount of fuss. 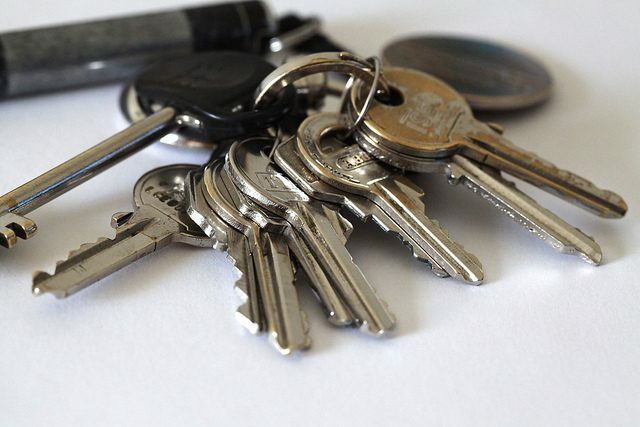 Whilst using a master key is incredibly convenient, it also puts the house at risk. If the key gets lost then someone might pick it off the street and use it to gain access to the home and commit a burglary. There are many cases of hotel employees using master keys in order to rob the guests, and a similar thing could happen if the entire house is accessible with just one key. If the master key is lost, then people might not be able to access certain parts of the house until a replacement is made. If you need a master key making, make sure to call Action Lock today. ← Should I Replace All Of The Locks If I Lose My Keys?